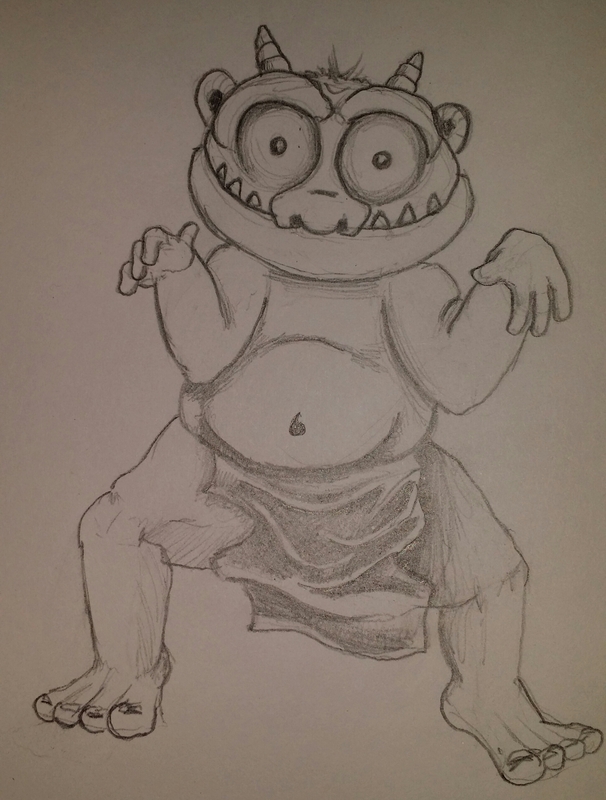 This is a basic illustrator goblin I drew to make a tutorial with my class. I did a sketch first that’s on the site I posted it a while back. 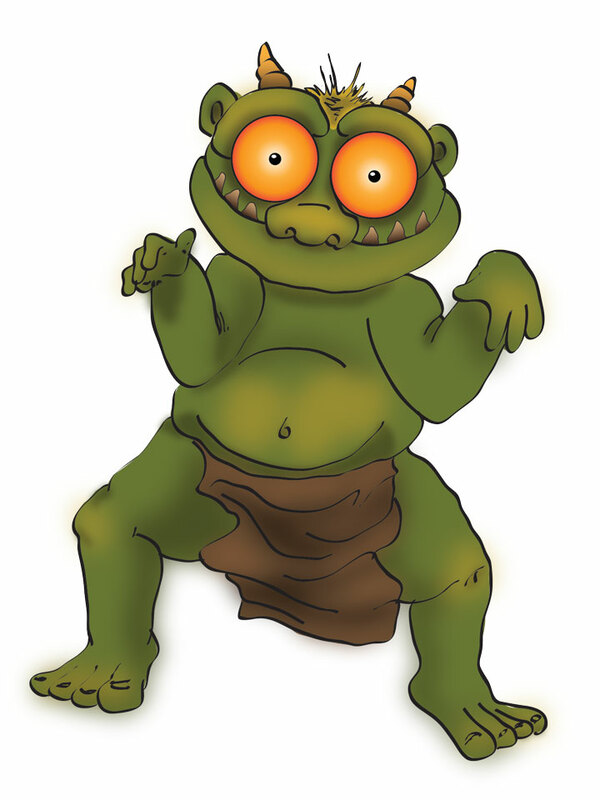 This entry was posted in art and tagged adobe illustrator, art, cartoon, concept, goblin, illustrator, vector drawing. Bookmark the permalink.